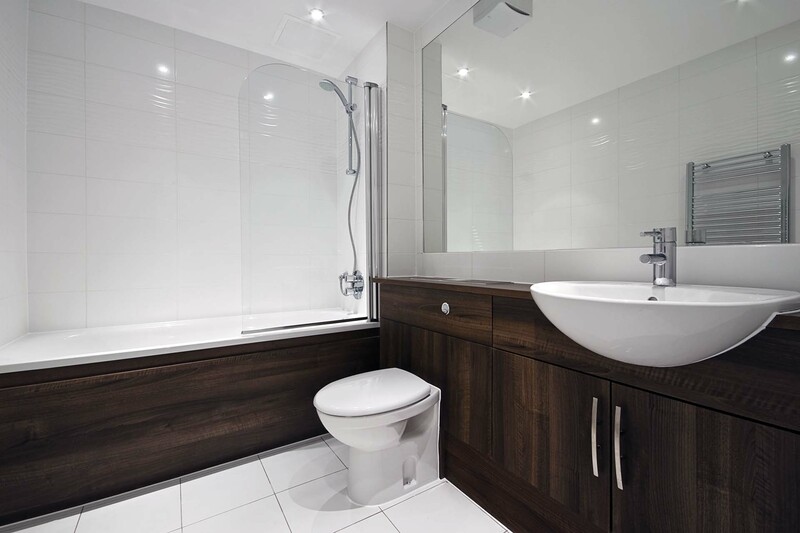 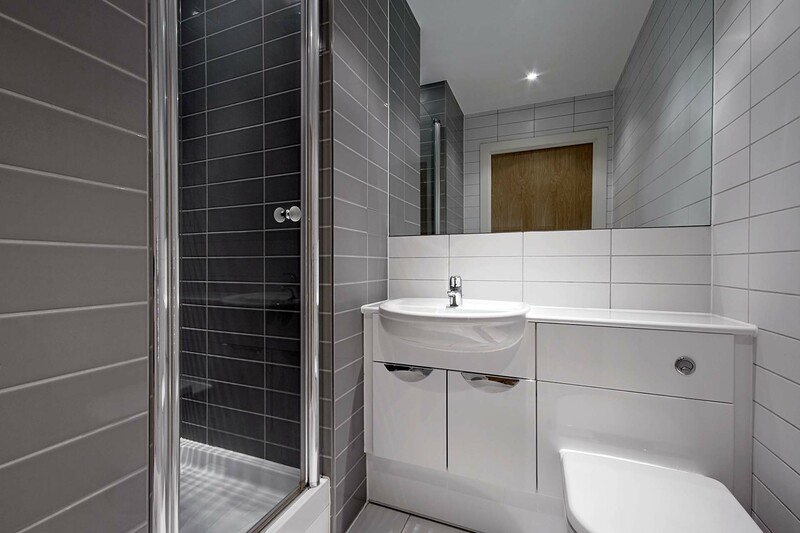 We also offer bespoke bathroom storage and furniture solutions. 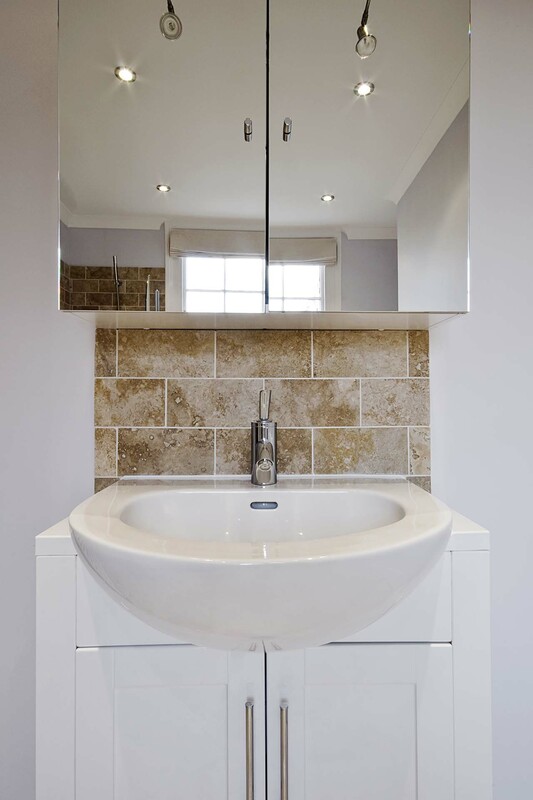 In addition to bedroom and lounge furniture we also fit made to measure bathroom cabinets too. 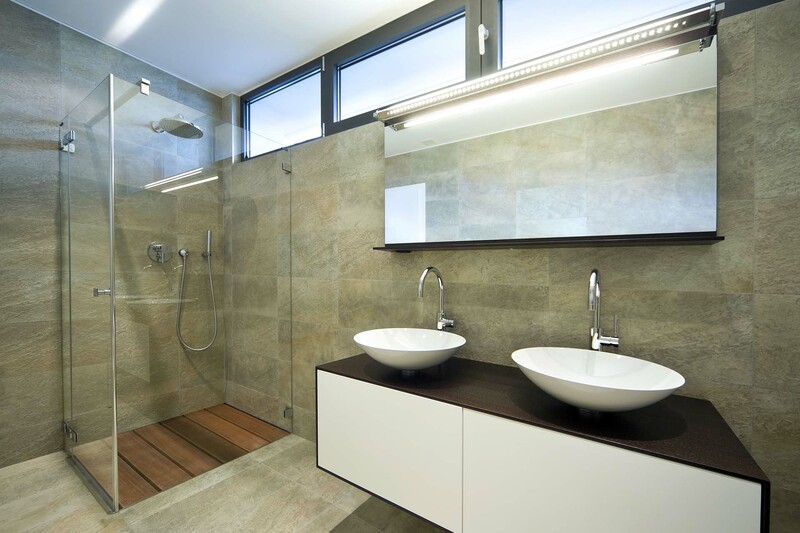 With a number of options and styles to choose from to match the look and feel of your bathroom design. 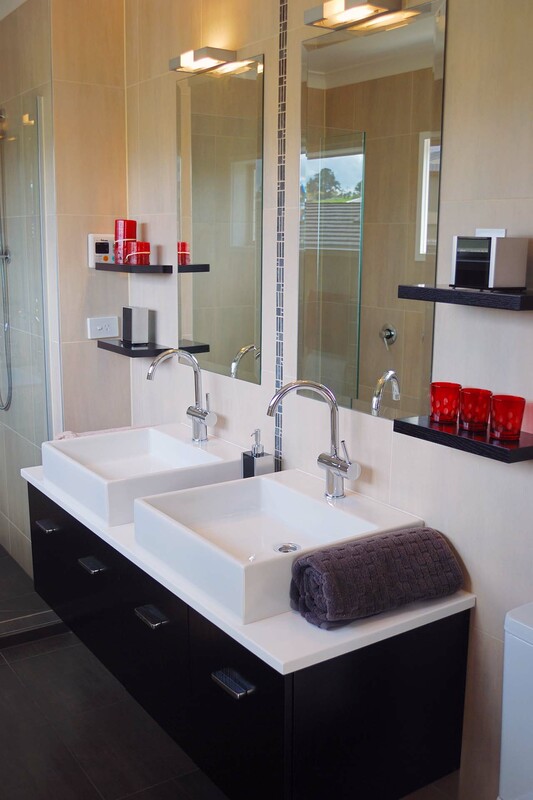 We are happy to work alongside your plumber to fit your bathroom units. 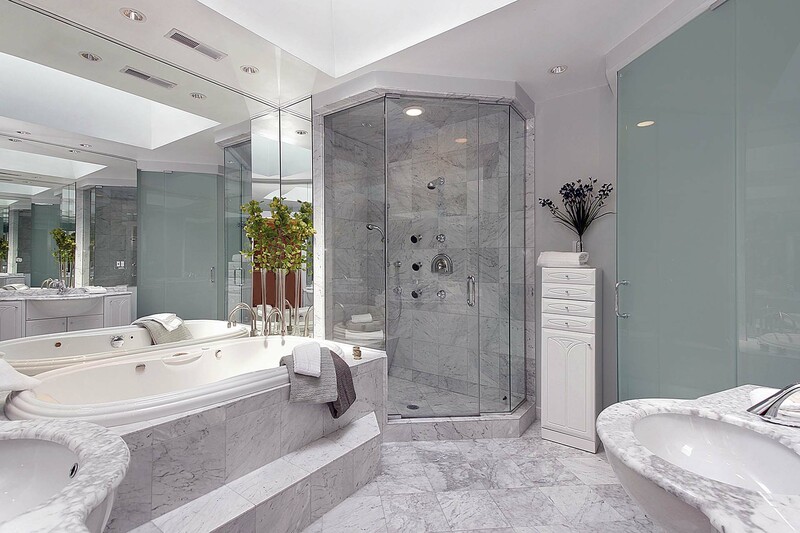 Click to have a look at the Bathrooms Gallery.